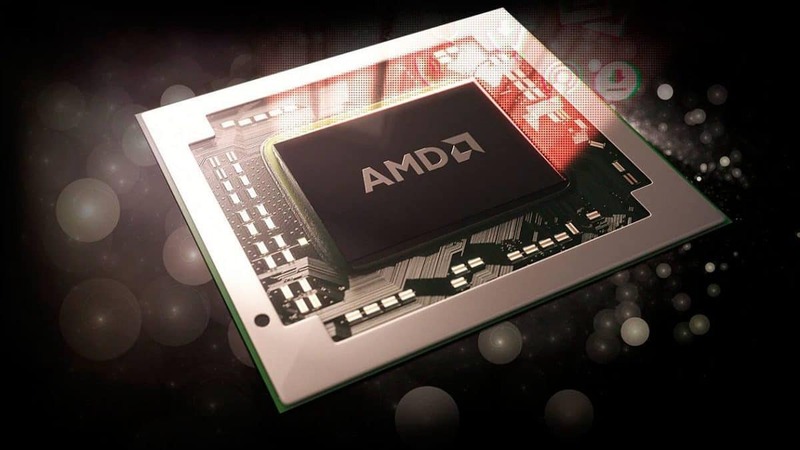 The AMD Vega Frontier Edition has been out for some time now and the Gaming and Pro modes have created some confusion regarding the GPU. People think that because there is a gaming mode the GPU is optimized for gaming as well but that is not the case. It has now been made clear why the modes are called so. If you thought that these names are placeholders then that is not the case either. 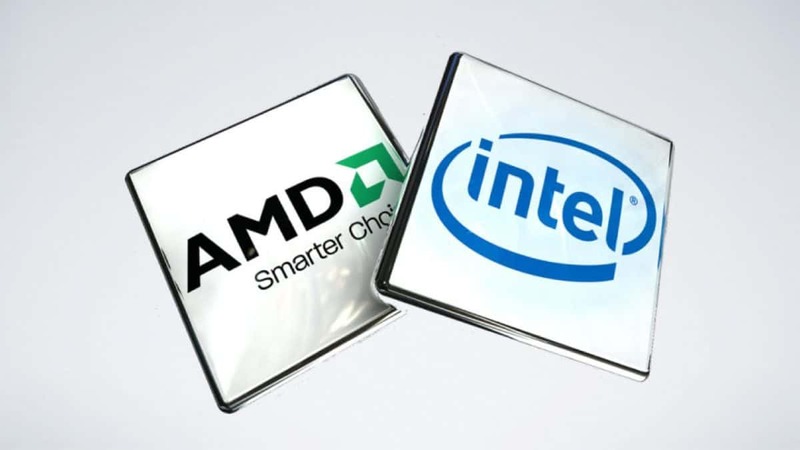 AMD has cleared things out and the answer is very simple. Gaming and Pro modes are for drivers. Professional drivers are not as readily and frequently updated as gaming drivers. With gaming mode, users can get the consumer drivers for their AMD Vega Frontier Edition GPUs. 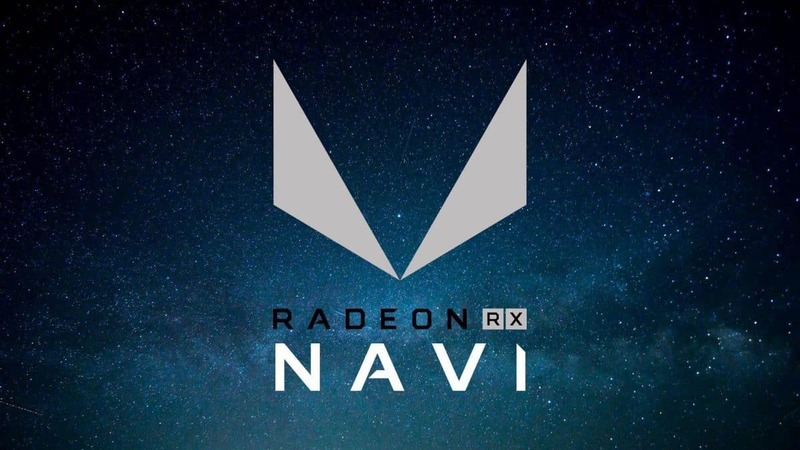 If you own an AMD Vega Frontier Edition, then switching to gaming mode will allow you to get consumer level updates until the next professional drivers come out and you install them. Professional drivers are not as flexible and updates are not as frequent, so this does make sense. 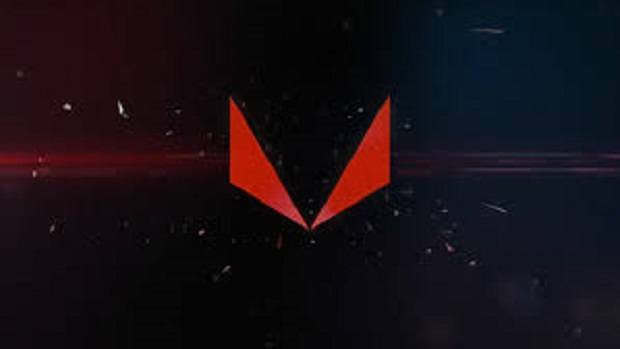 If you thought the AMD Vega Frontier Edition would be optimized for gaming then it is surely a bummer. Jason Evangelho‏ from AMD tweeted about this issue when people started comparing the AMD Vega Frontier Edition to the high-end Nvidia GPUs. He made it very clear that AMD Vega FE is not optimized for gaming and comparing it to GTX GPUs is immature. Although people just ignored that and made the comparisons anyway. What we do know is that when you put two of these GPUs in CrossFire then they scale very well and the scaling is almost perfect. You can click here to check out the benchmarks of two AMD Vega FE GPUs ni CrossFire. 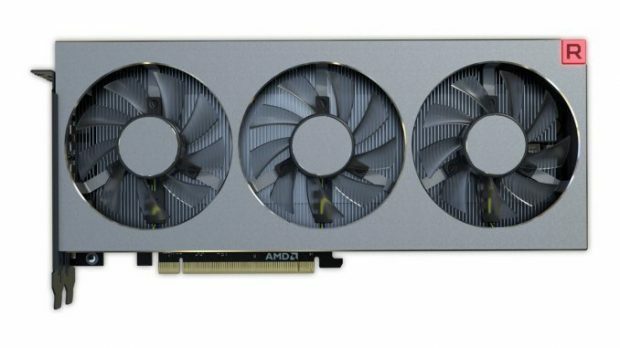 Let us know what you think about the AMD Vega Frontier Edition and whether or not you are interested in buying one of these GPUs.